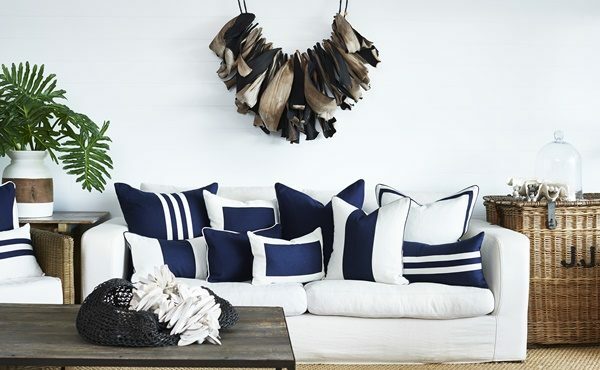 We can hardly believe it but the AGHA Melbourne Gift Fair is now just two weeks away! 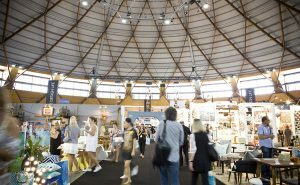 Held from 4-8 August at the newly expanded Melbourne Convention and Exhibition Centre (MCEC), the fair has more than 15 product categories to choose from within four brand new buying zones. We’ve put together a final fair checklist to ensure you’re prepared and ready to go. 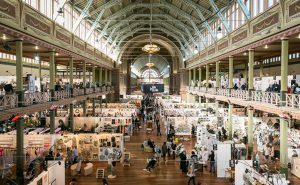 The AGHA Melbourne Gift Fair will feature thousands of brands and products, and your guide to it all is the official Exhibition Directory. This essential tool contains everything you need to plan the perfect buying trip, including exhibitors and brands, floor plans, new zone maps and valuable venue information (like where to stop for a much needed break!). With all AGHA Members exhibiting at the MCEC this year, it will be easier than ever to find the new season collections your store needs. To make it even more convenient the AGHA is offering a range of free transport options including free shuttles between the MCEC and Southern Cross and Flinders Street railway stations. 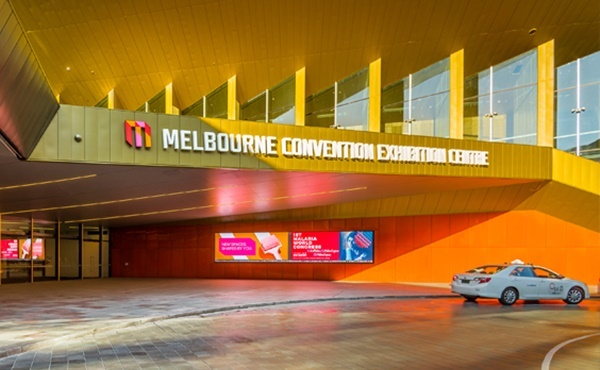 There is also a free shuttle between Melbourne Airport and the MCEC. This will fill up quickly, so don’t forget to book your seat. Those driving in can park for free* at the Freeway Car Park off Munro Street, just 200 metres from the MCEC’s new main entrance. You can also make the journey by train, bus, taxi or Uber—just make sure you plan your trip before you go. The AGHA is introducing four exciting new buying zones this year, including The Gift Hub, Doors 9-10, Doors 11-19 and the Sovereign Room on Level 1. 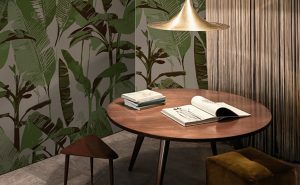 The new zones have been designed to make it easier than ever to find what you’re looking for, whether it’s products you won’t find anywhere else at Unique & Boutique, premium items at Design Life, newcomers at The Launch Pad, or next season ranges from old favourites. 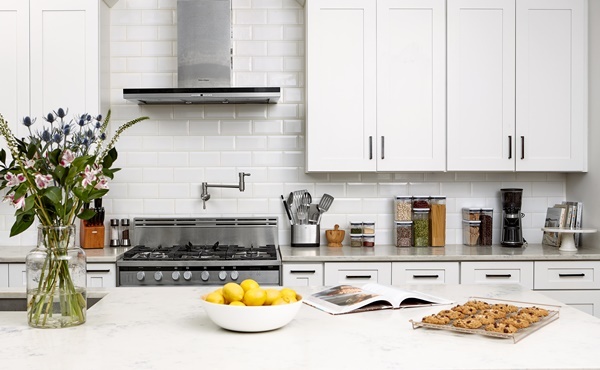 Kitchen Homewares Australia, stand C28. 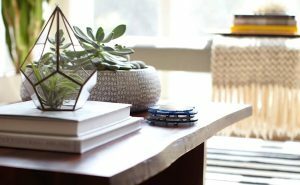 Previously only seen at the Sydney Gift Fair, AGHA’s premium buying destination Design Life will make its Melbourne debut this year. This gives visitors the opportunity to source beautiful, high end collections all in one location. Head here between Doors 9-10 for luxury brands you won’t see in every store and items that will truly wow your customers. After a hectic morning of buying, don’t forget to stop for a break and a bite to eat—you’ll be glad you did. There are lots of options within the MCEC including the new Goldfields Café, which will be serving a selection of delicious Italian share plates, and the Salon Café on Level 1 offering a range of fresh salads and sandwiches made using some of Victoria’s finest produce—definitely not your standard exhibition centre fare! Even if you’re short on time, taking a seat at one of the MCEC’s new eateries will give you the chance to debrief and work out which exhibitors you still need to visit. 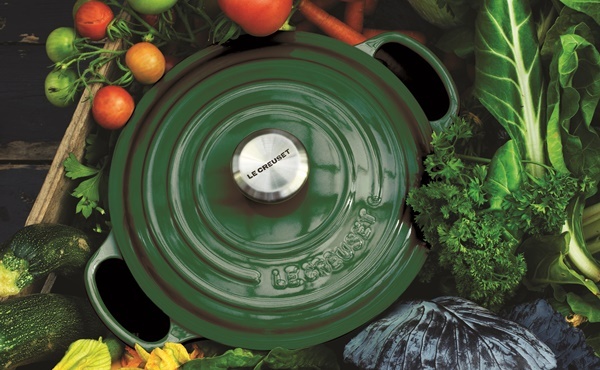 Le Creuset Australia, stand ER7. For those lucky enough to be staying for a few days, make sure you pick up a South Wharf Passport from any AGHA counter at the fair. This will give you access to a range of great discounts at some of South Wharf’s coolest venues, including the trendy Bang Pop Thai restaurant; Plus 5 cocktail, tapas and pizza bar; and modern Tokyo-style bar Akachochin. We can’t think of a better way to relax with your colleagues or network with new friends after a jam packed day. 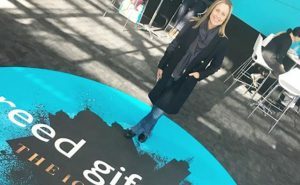 The AGHA Melbourne Gift Fair will run from 4 to 8 August at the Melbourne Convention and Exhibition Centre (MCEC) Doors 9-19.